Product prices and availability are accurate as of 2019-04-19 05:13:18 UTC and are subject to change. Any price and availability information displayed on http://www.amazon.com/ at the time of purchase will apply to the purchase of this product. 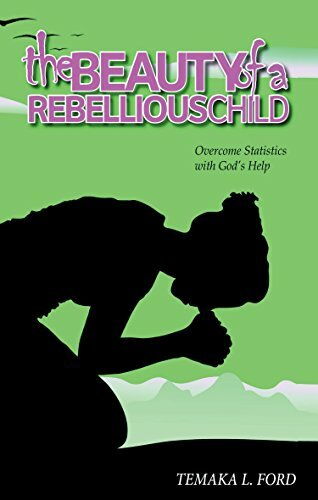 Author Bookstand is proud to offer The Beauty of a Rebellious Child by Bookstand Publishing. Bookstand Publishing offers books by the best indie authors throughout North America and the world. Bookstand Publishing is dedicated to offering original content to a broad audience and promoting great authors, literacy, and freedom of expression. The Beauty of a Rebellious Child has generated a lot of interest and excitement and we think it would be an excellent addition to your library. A young girl (Brandy Waters) fatherless, broken hearted, lost and depressed, had to encounter being violated, betrayed and having no one to listen to her. The pain behind her smile no one saw. 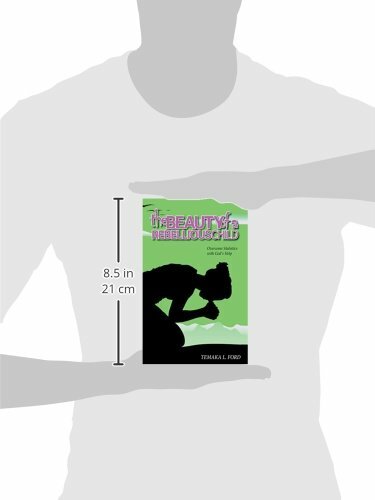 Brandy was living life with low self-esteem and finding love in all the wrong places. She never would have imagined that her test through life would one day become her remarkable, empowering, self-motivated testimony that will give you the inspiration to move forward and remind you that your past does not determine your future.